August 19, 2013 | Perfect Rug! I was very happy with this rug. I did see it at a store in town before I purchased it online. I've received several compliments and the quality was very high. 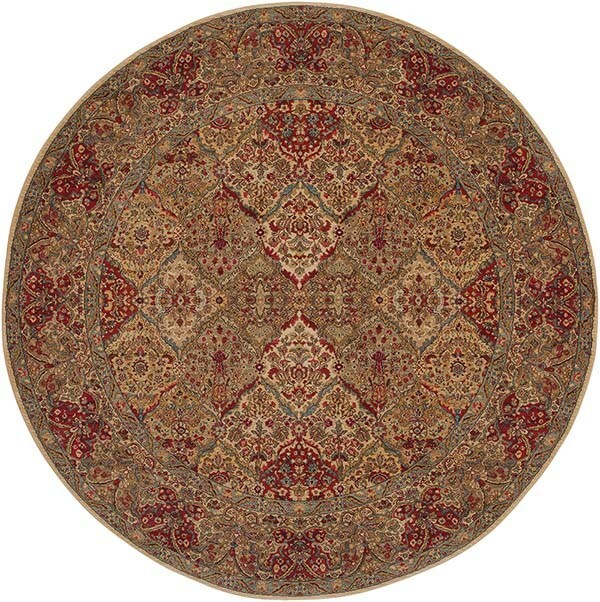 I would definitely purchase another Karastan rug. Was the rug I wanted, and had been looking for it for over a month. Went online and there it was, I ordered it and it was delivered within two weeks, great service, advising me when it was shipped and when it would arrive. 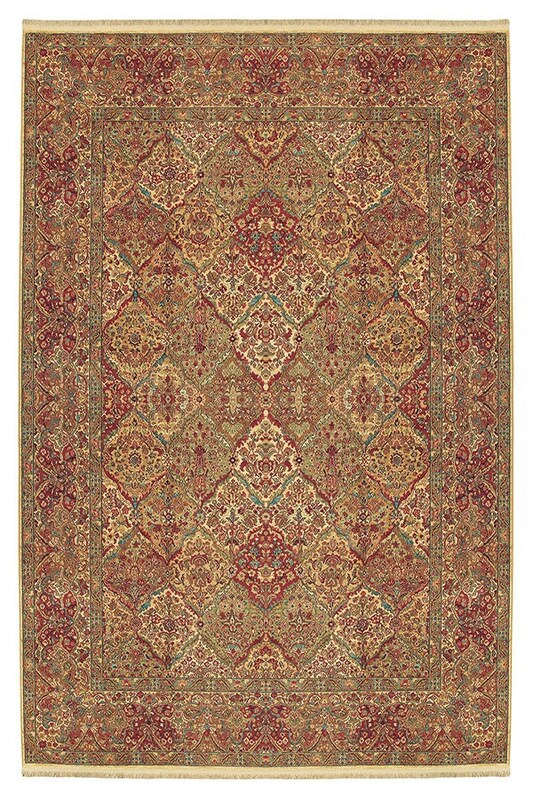 The rug is exactly what I wanted, I have a matching one in our living room. Shipping time was good and the quality and color was excellent. Will use this source again and recommend it to others.